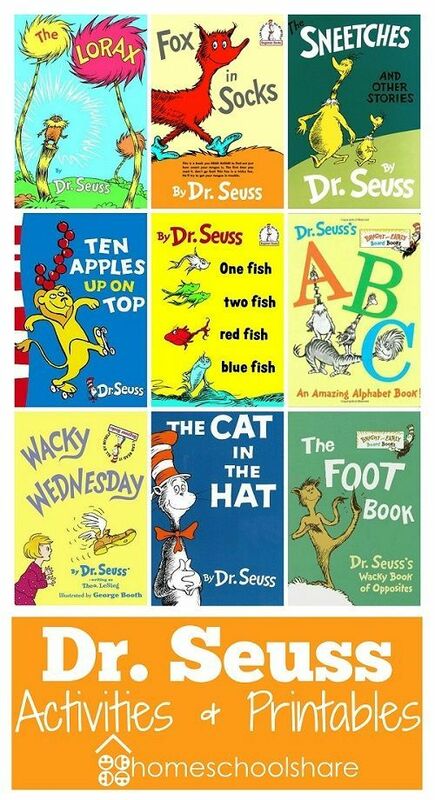 the Hat _ hat AT-Home Family Project: Decorate a cereal box like your favorite Dr. Seuss Book. Students will turn their boxes in on Wednesday, and we will decorate the foyer with them. Children and teachers joined in with the fun of Wacky Wednesday which came from the Dr Seuss story many of the parents will remember when they were children. 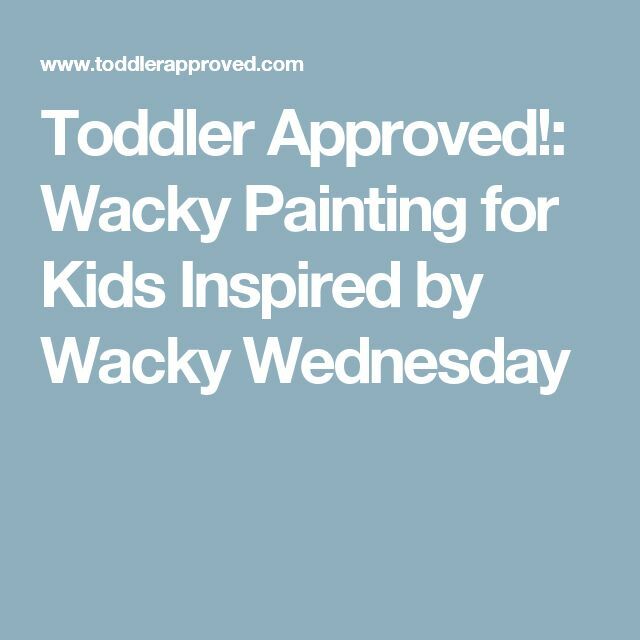 Dr. Seuss fans will love these Wacky Wednesday activities to go with the book.